Each of our store locations has hundreds of bathroom faucets on display, with products varying by finish, style, and installation types. Bathroom faucets come in a wide variety of finishes, from the modern look of polished chrome to the more classical look of oil rubbed bronze. Other popular finishes include brushed nickel and polished nickel, polished brass, and even many types of gold finishes. Bathroom faucets draw the eye like jewelry, and similar to jewelry, faucets are often inspired by a particular era in time. Modern designs often include sharp or futuristic angles, and are usually minimalist in appearance. 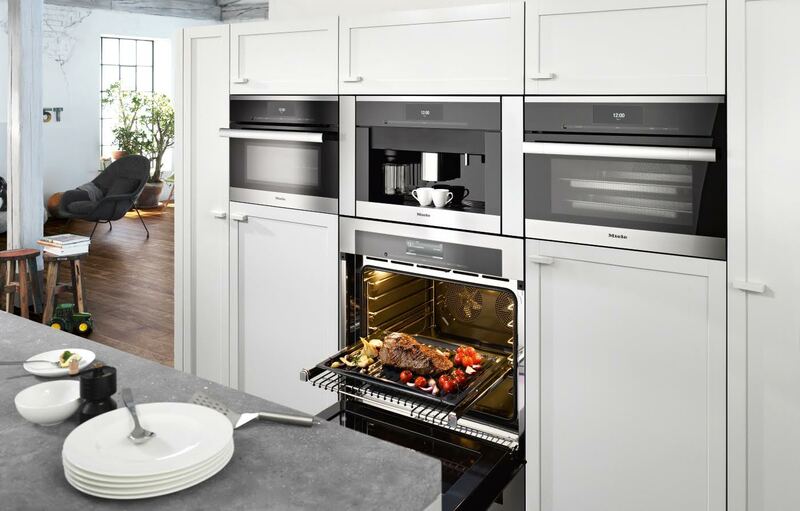 Classical designs have more of an antique look and feel, and are often found in finishes like old rubbed brass. 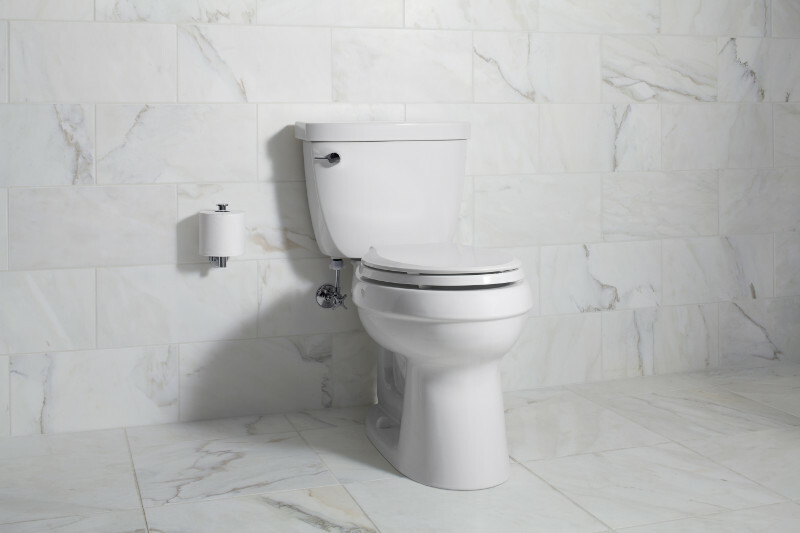 The installation type of a bathroom faucet usually depends on the kind of sink present in the bathroom. 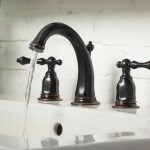 Widespread faucets have three distinct holes drilled into the counter top for the spout and two separated handles, and are common for undermount sinks. 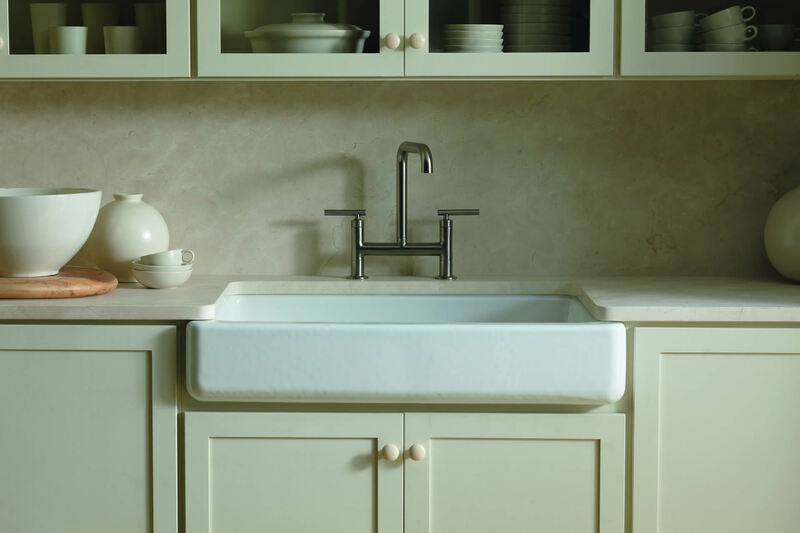 Vessel faucets are very tall, single pole faucets that are perfect to fill an above-counter vessel bowl. 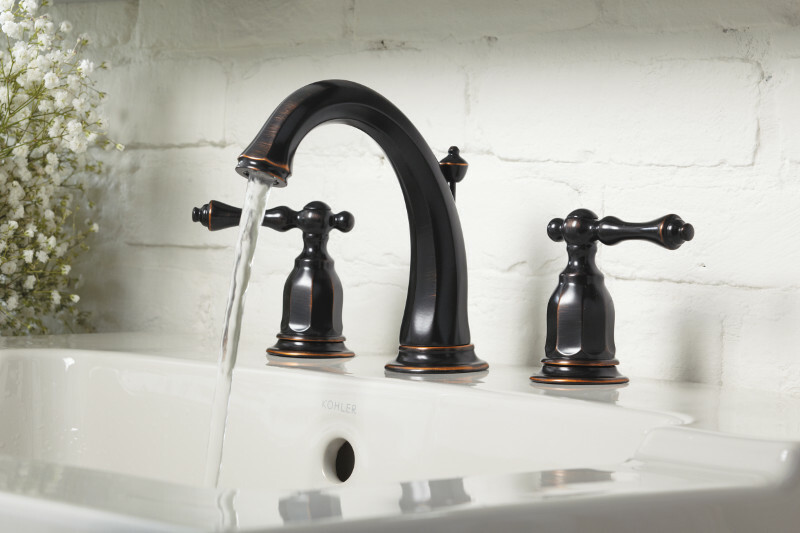 Center-set faucets have the handles and spout connected, and are used in more traditional or space-conscious settings. Wall-mounted faucets tend to have a more modern look and feel, and are great for a unique appearance.